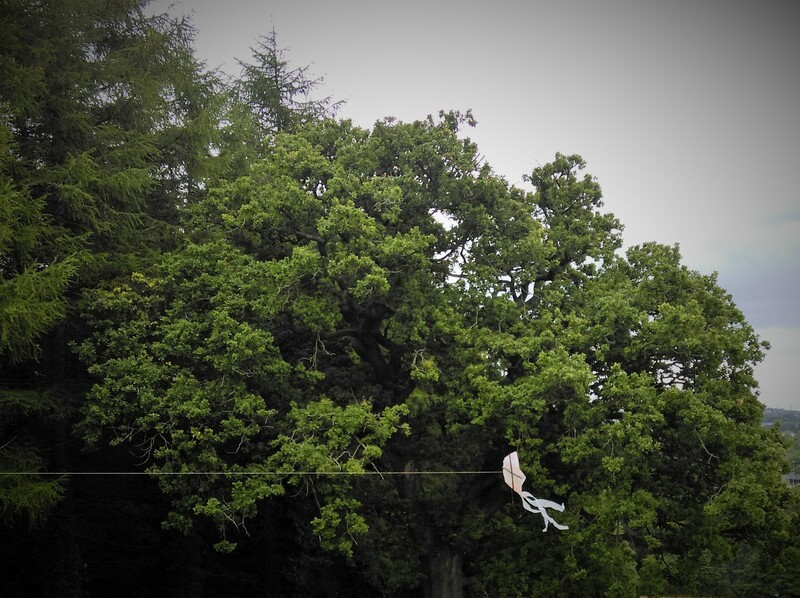 Let’s face it… the summer weather has been far from spectacular so far here in Northern Ireland . Usually by this stage the paddling pool has been filled and wet, muddy footprints have been walked from one end of my house to the other! Not this summer however. At the weekend, the storms set in and parts of Northern Ireland experienced flash flooding. All a bit dramatic and unexpected for the time of year! So, when I pulled open the blinds this morning and saw it was another windy day, I resigned myself to the fact that the buckets and spades still in my car boot from last summer would not be getting an outing just yet. 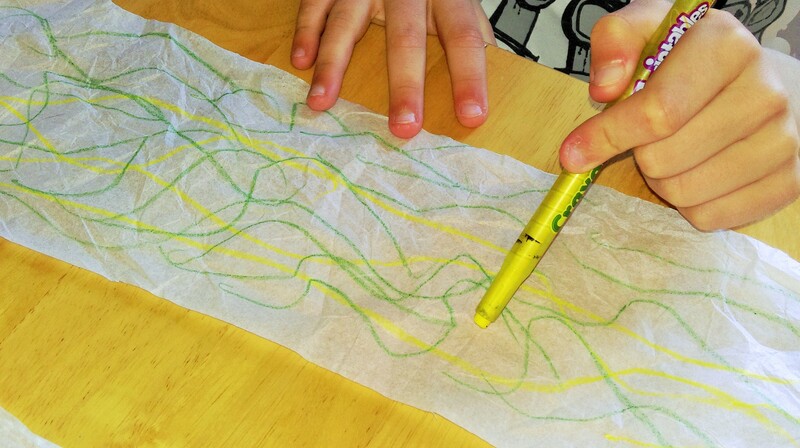 So, after a quick rummage around the house for things we could use to make ‘mini-kites’ we found tissue paper, thread, sellotape, coloured pens, tiny straws, cake pop sticks and colouring pencils. 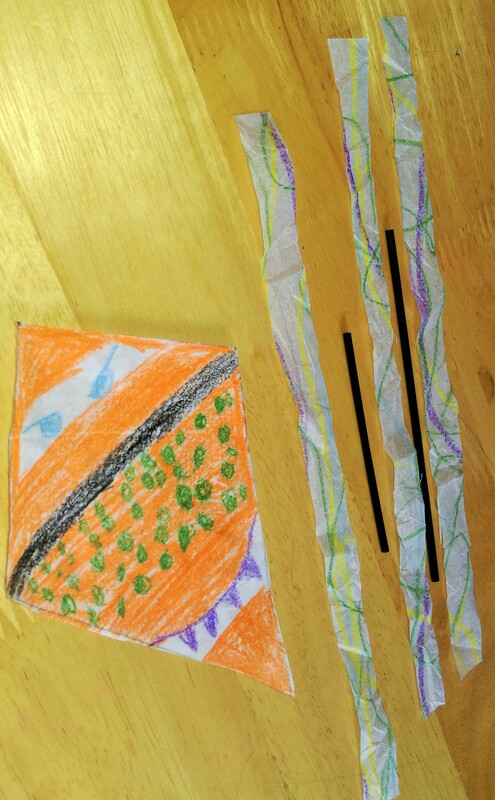 Everyone was given two pieces of tissue paper – a long piece that would make the kite ‘tails’ and a square piece that would make the ‘body’ of the kite. 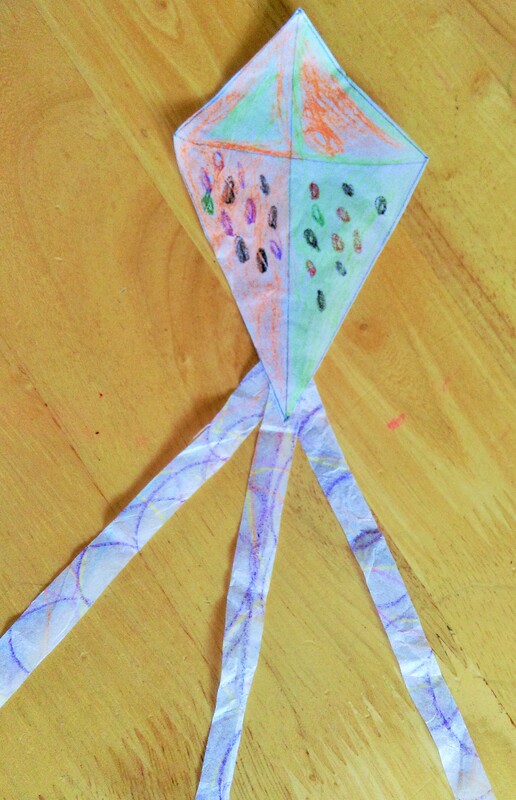 …We marked out the shape of our kites. 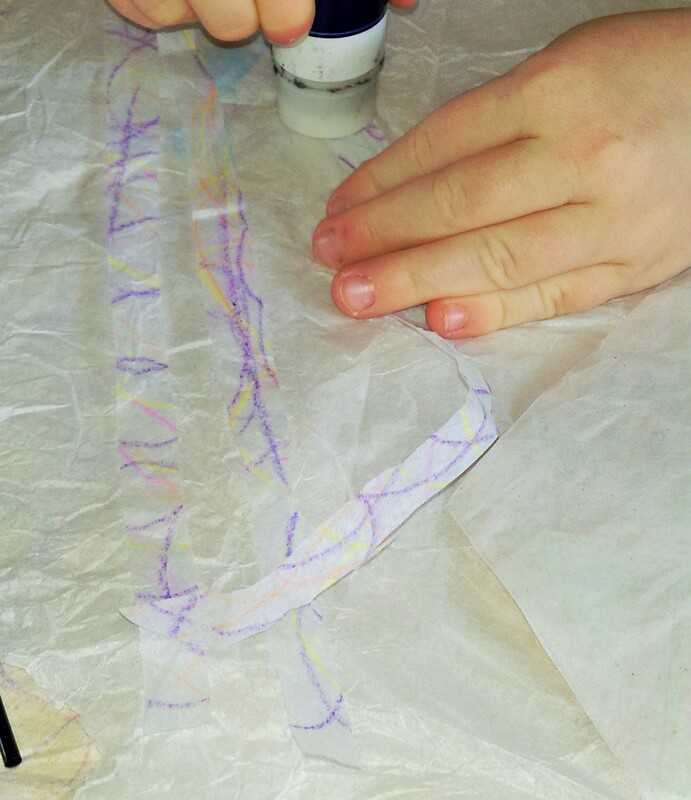 We attached the tails using some glue… always the best part of crafting with kids! They just love making a sticky mess don’t they? 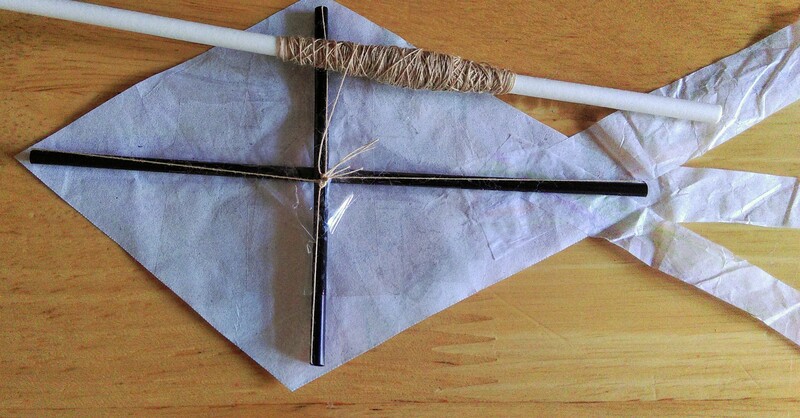 And, our ‘mini-kites’ looked like this… so far so good. 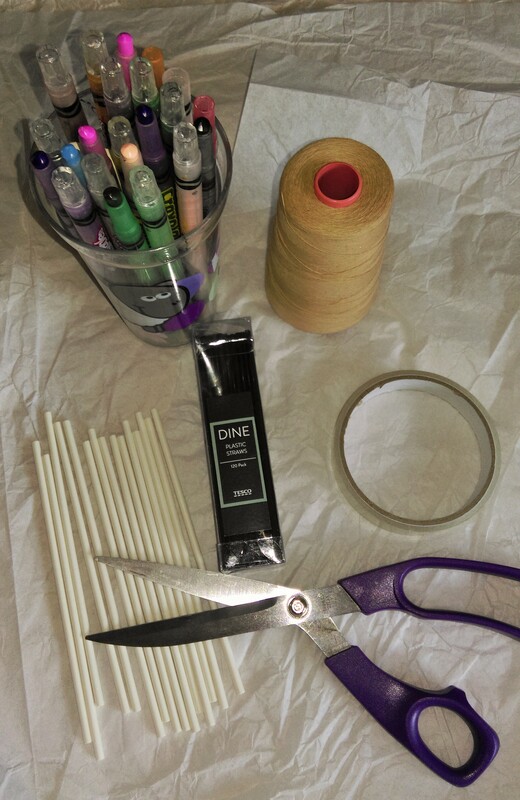 Now for the tricky part… attach the little straws using some tape (easy enough). 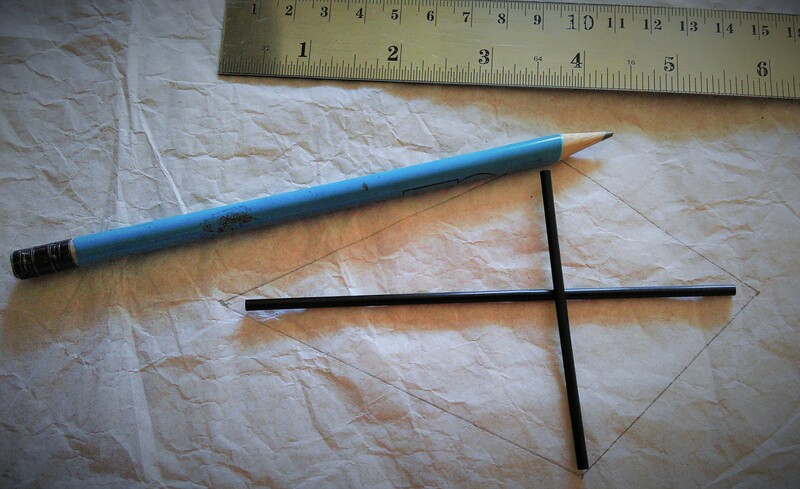 Then feed two separate lengths of thread through the straws, tying at the ‘crossroads’. That’s how high you’ll need to count for the next part as you wind thread around a cake pop stick to make the kite handle…the kids actually really enjoyed this much more than I had anticipated! 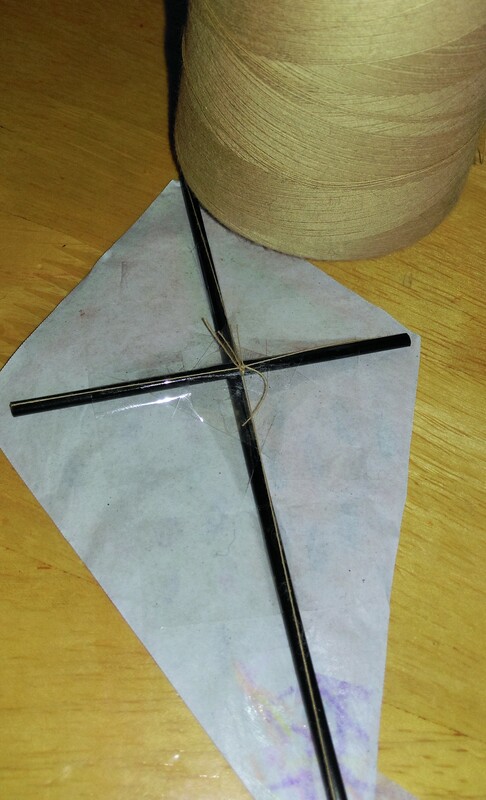 Attach the end of the thread to the two lengths of knotted thread you put through the straws earlier. 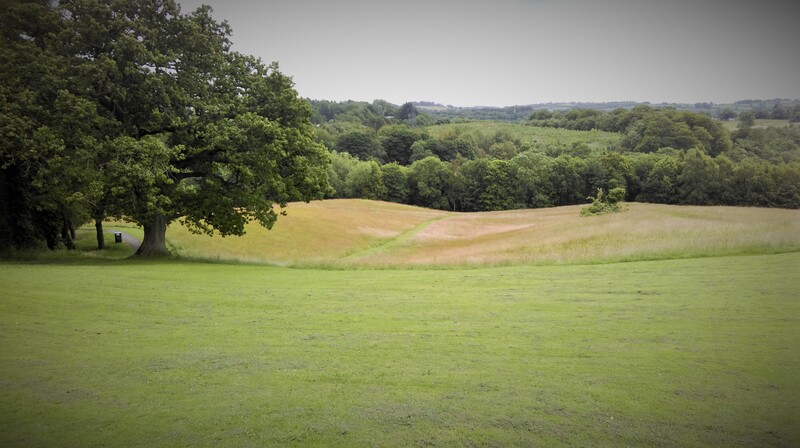 Next, find your favourite hill or open space to fly your kite – just make sure there is a good breeze. We chose Shaw’s Bridge, Belfast because it’s just so pretty. 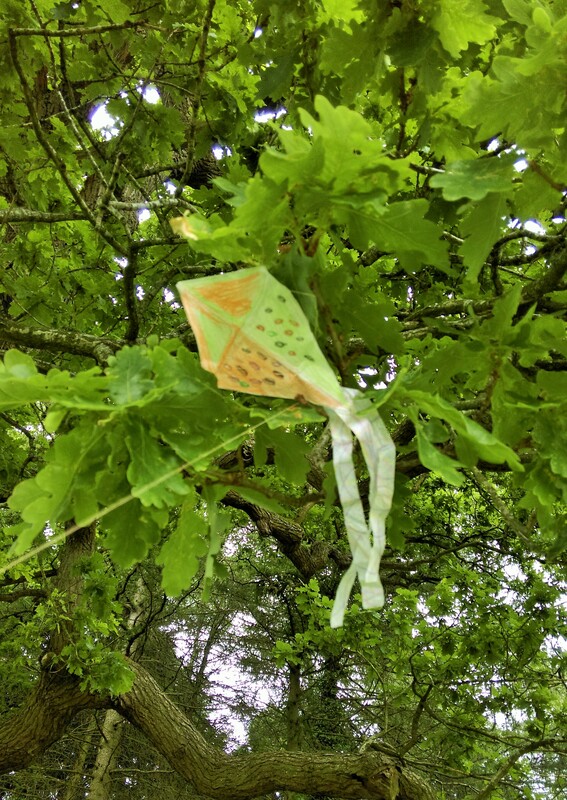 And watch your mini-kites soar…! 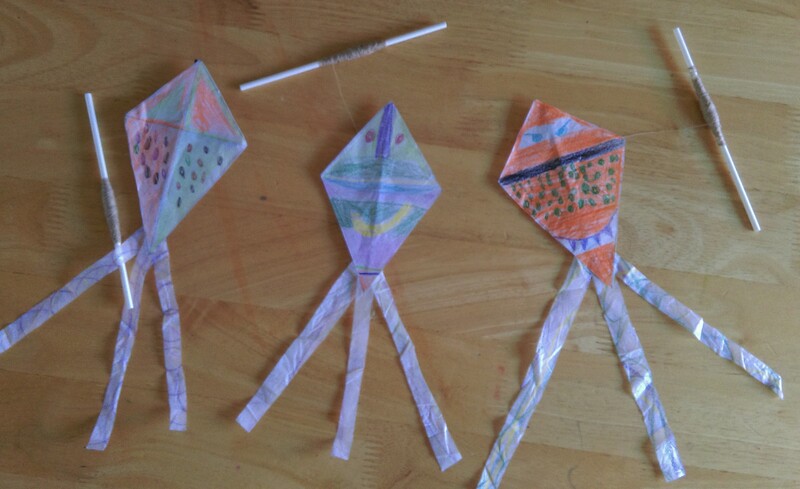 My 3 boys spent hours running up and down hills with their little homemade mini-kites. They were delighted that they actually worked and were so proud that they had made them all by themselves with stuff we had lying around the house. 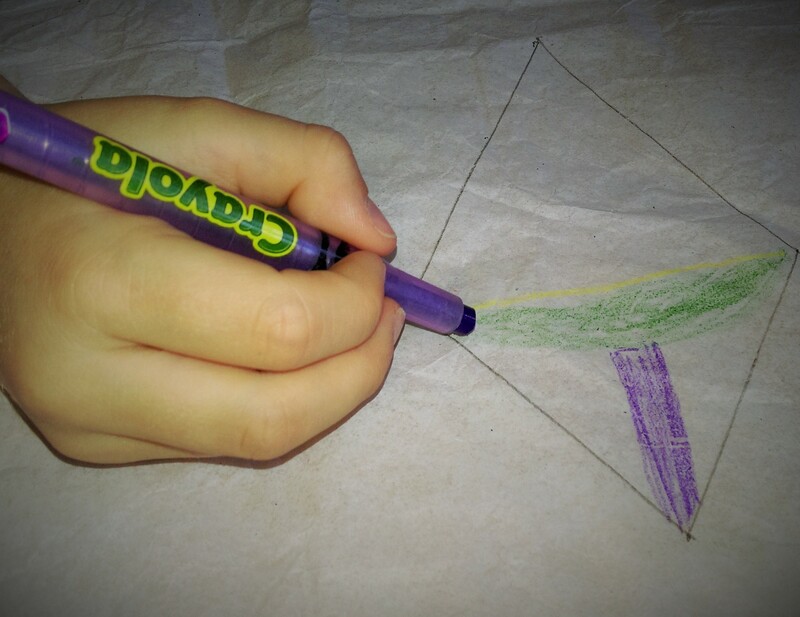 The morning was spent crafting our kites and the afternoon was spent flying them – a whole day of fun for free! 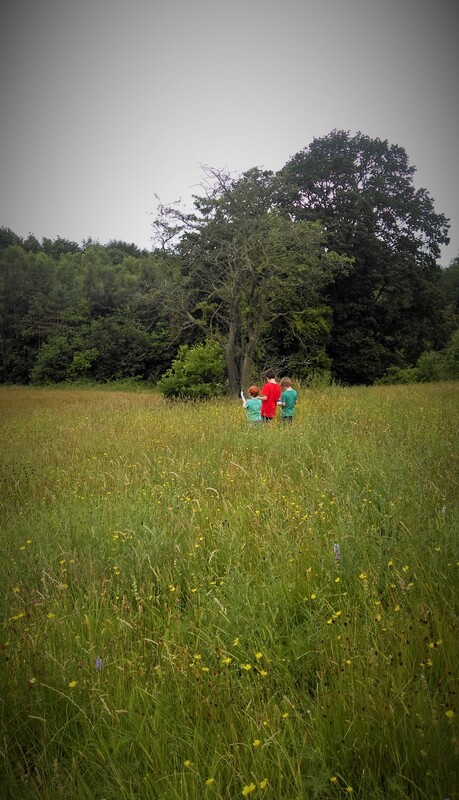 After enjoying a small picnic we decided to use the lush wild meadows at Shaw’s Bridge to do our part for the Big Butterfly Count – a nationwide survey which assesses the health of our environment. 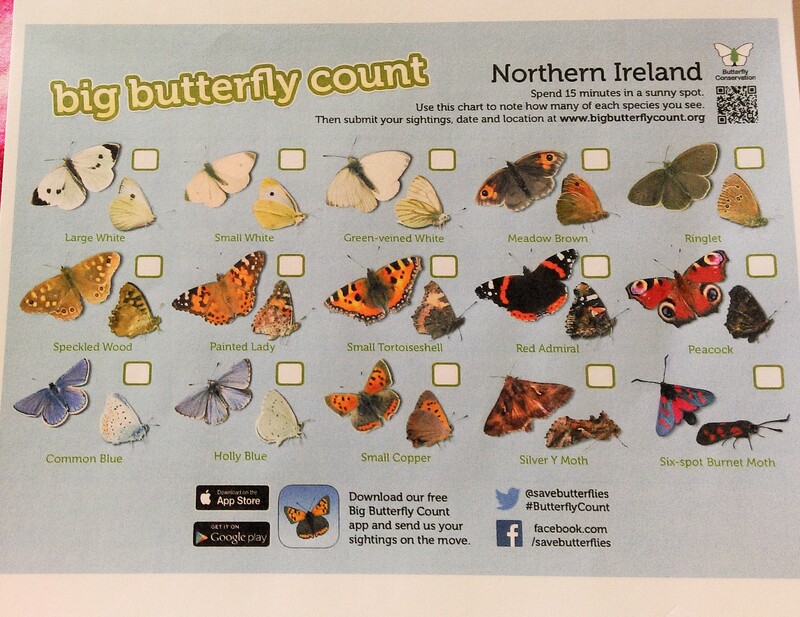 You can find out more about the Big Butterfly Count at http://www.bigbutterflycount.org where you can also download your free printable survey chart and spend 15 minutes doing your part for nature. Don’t forget to log your results online! The boys loved this task. Running through the wild meadows in search of different species of butterfly was so much fun and it was a pleasure for me to watch them getting so involved in the process. 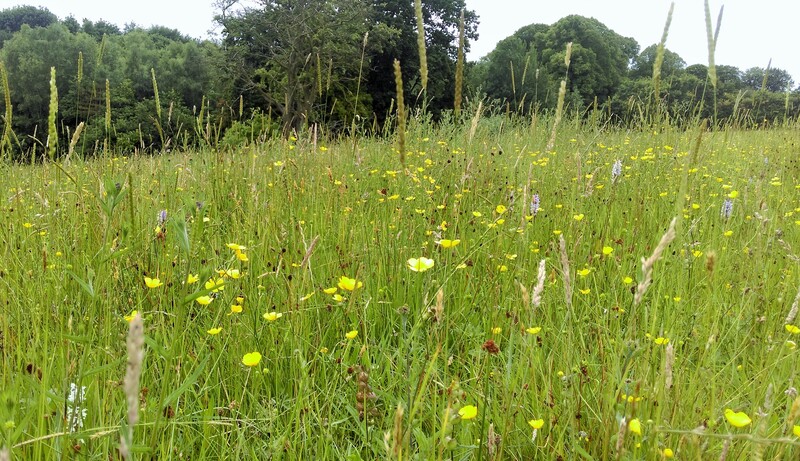 We spotted loads of butterflies in the wild meadows at Shaw’s Bridge and got a good workout while we were there! We had the whole place to ourselves and despite being 10 minutes from the city centre it just felt so free and peaceful.